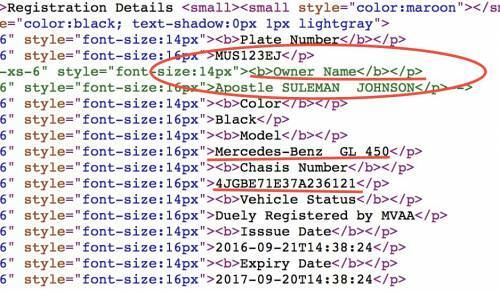 Johnson Suleman, the controversial Nigerian pastor at the center of an adultery scandal gave a $76,000 brand-new Mercedes-Benz 450 GL to Nollywood star Daniella Okeke in 2016, an official Lagos State website shows. 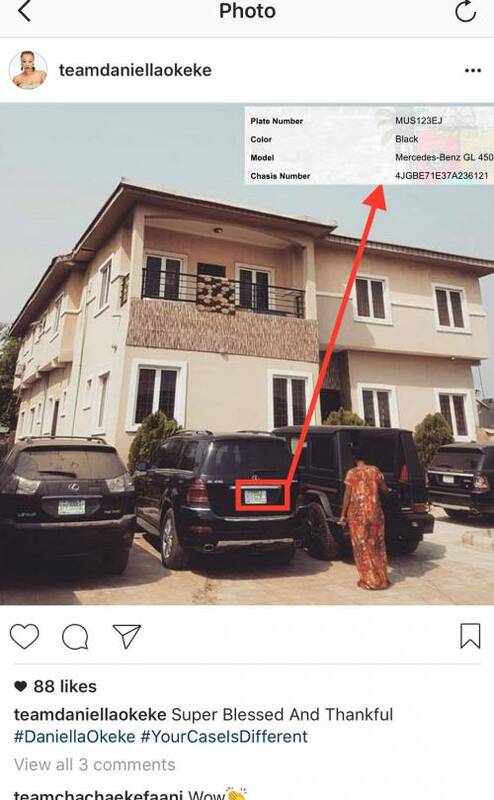 Ms. Okeke was previously named by Stephanie Otobo, Apostle Suleman’s estranged lover, as being one of the other women in his life. 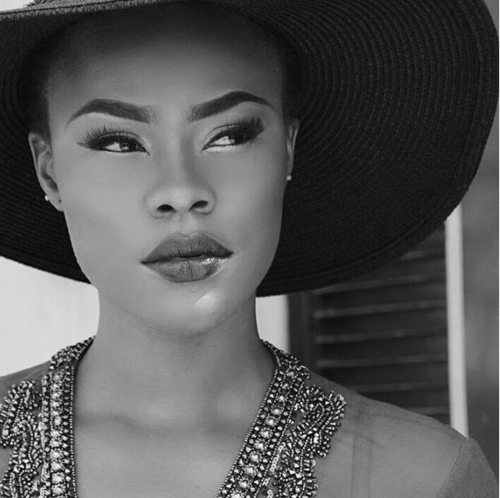 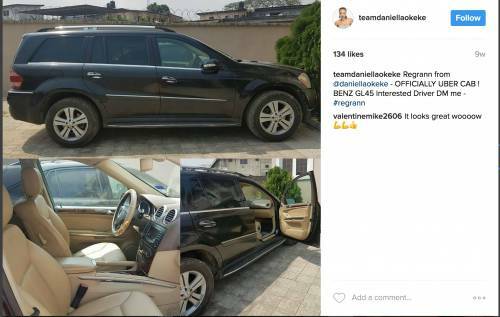 1 Response to "Apostle Johnson Suleman Bought A Mercedes-Benz 450 GL For Nollywood Actress Daniella Okeke"